Why a House and Land Package is the answer! Shopping for a new home introduces a whole new world of experiences, including a new lingo and endless sets of checklists to boot. Many new home buyers set out looking for the perfect block at Deanside Village, then switching to reviewing designs, following up with the task of combining the two, before going back to the beginning to start again. Here’s the tip, there are so many advantages to starting with a house and land package, check out these reasons why, and get on track to becoming a homeowner sooner rather than later. But first, what is a house and land package? A set price for a combined house design and block of land, one decision and you’re on your way. The land team at Deanside Village hand pick the best lots within each release for house and land packages. Generally these lots are close to open spaces, parks and playspaces, with private backyard spaces maximised, the perfect all-rounder! No need for you to do the groundwork looking for the perfect block for your needs. It can be difficult to know where to start when on the new home journey. Do you find the block, then look for the right house to fit? Or do you choose the design that suits then look for a block to build it on? Either way it’s a lot of work trying to find the combination that works. With the house and land package solution the Deanside Village land team has done the hard work for purchasers. Choosing the best blocks, collaborating with leading builders to find the right designs to fit and maximise lifestyles. They make sure the package makes the best out of the position in the Deanside Village community, the home is oriented to maximise natural light and energy efficiency and the price represents great value. 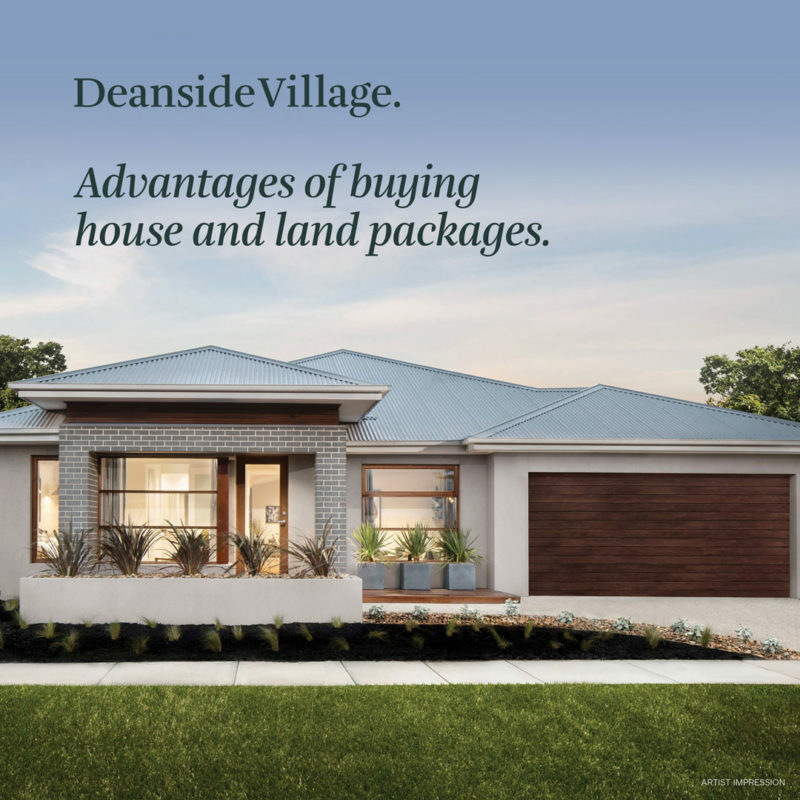 The house and land packages available at Deanside Village have everything included so that there won’t be hidden costs or unexpected expenses. You can move forward with your finance plans with assurance that your budget will be locked in. Just add your personal style and the hard work is done. The Deanside Village Land Sales Team provide no obligation information for all new home buyers, for house and land packages for sale in the Deanside area, and can provide helpful guidance for new home.